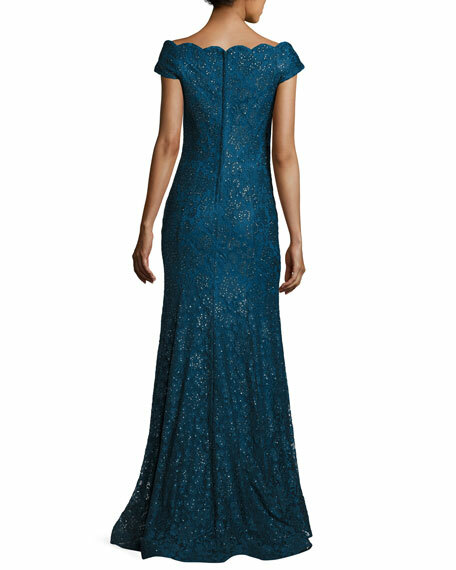 La Femme evening gown in floral lace with sequins. 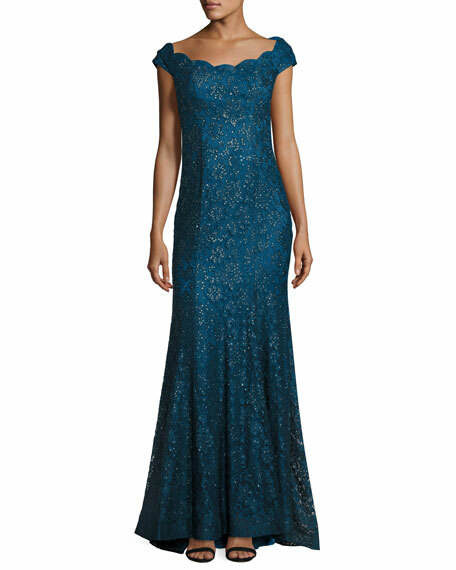 Ideal for use as a mother of the bride gown. For in-store inquiries, use sku #2233680.